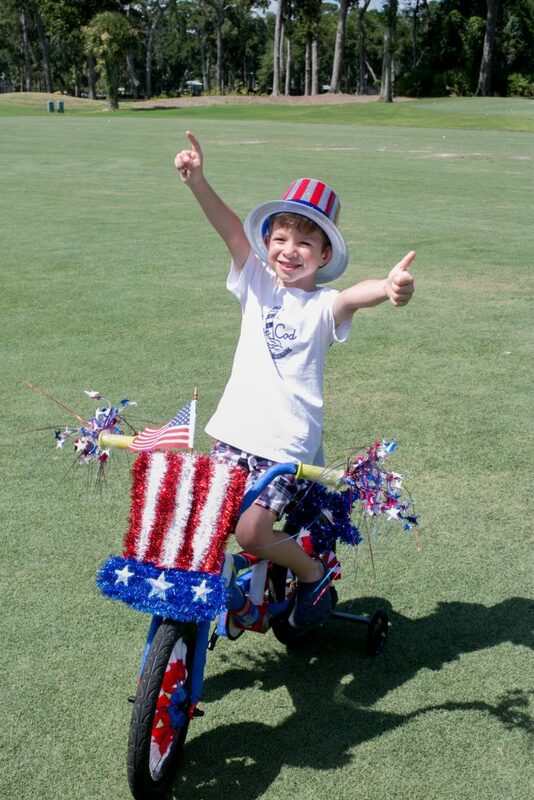 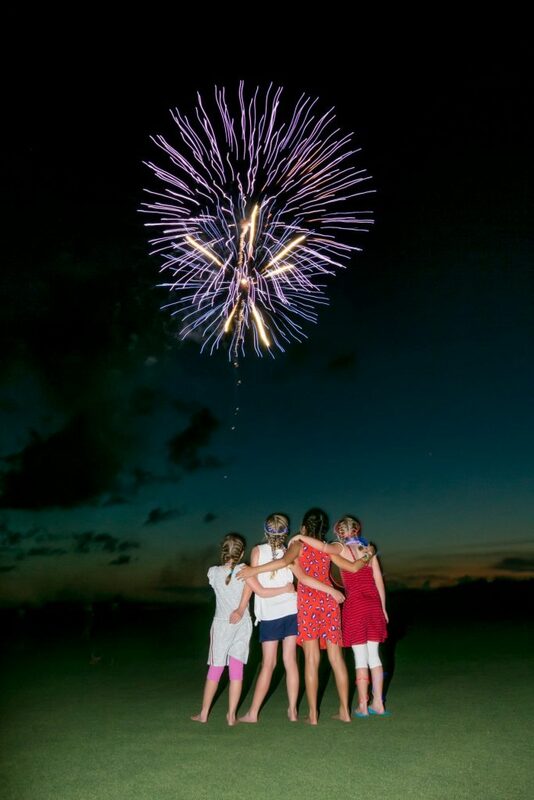 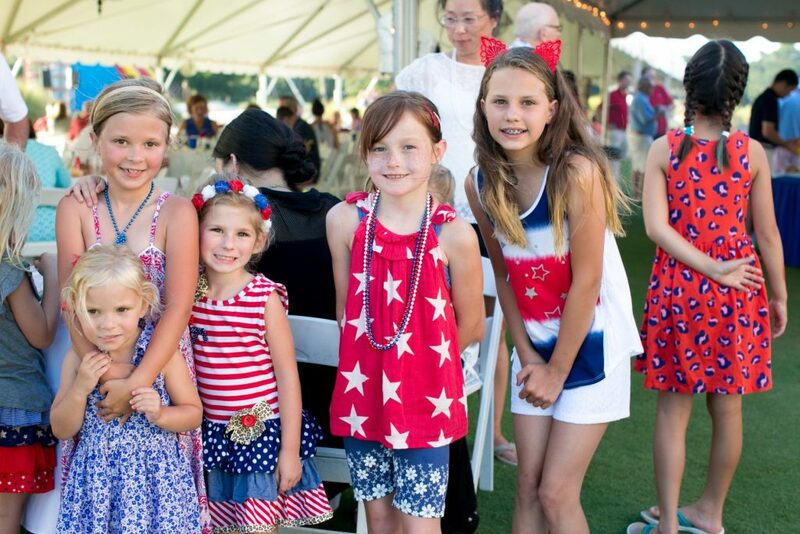 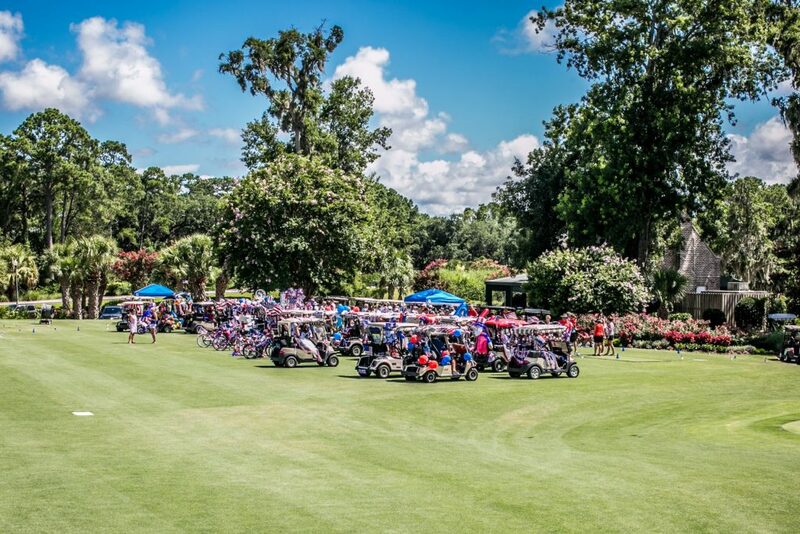 Colleton River Club is the best place in the south to enjoy the 4th of July fireworks! 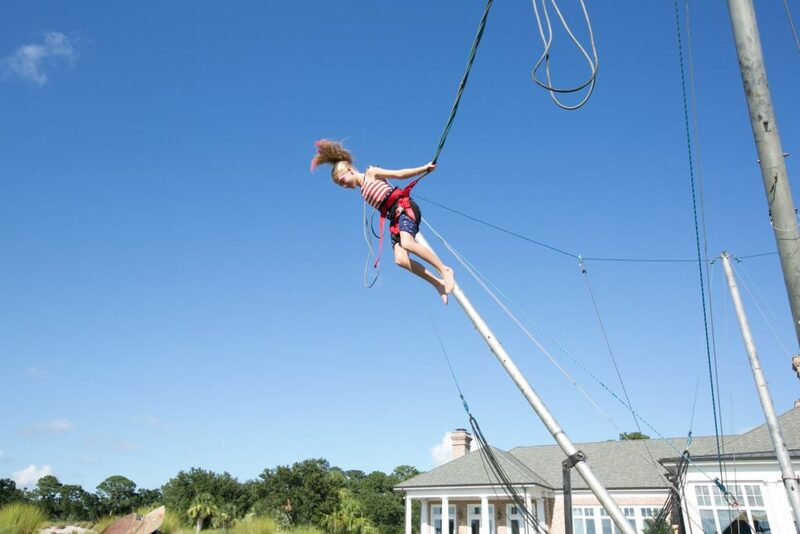 The amenities they offer to their members are unprecedented! 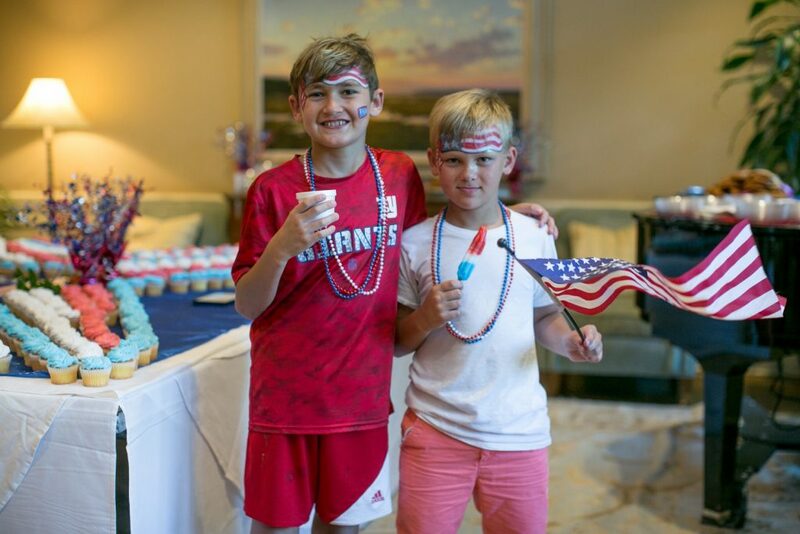 All week long they have activities and fun – from pool parties and golf tournaments – to the fourth of July where they start with a parade and golf cart contest – then on to the biggest burgers and best food ever! 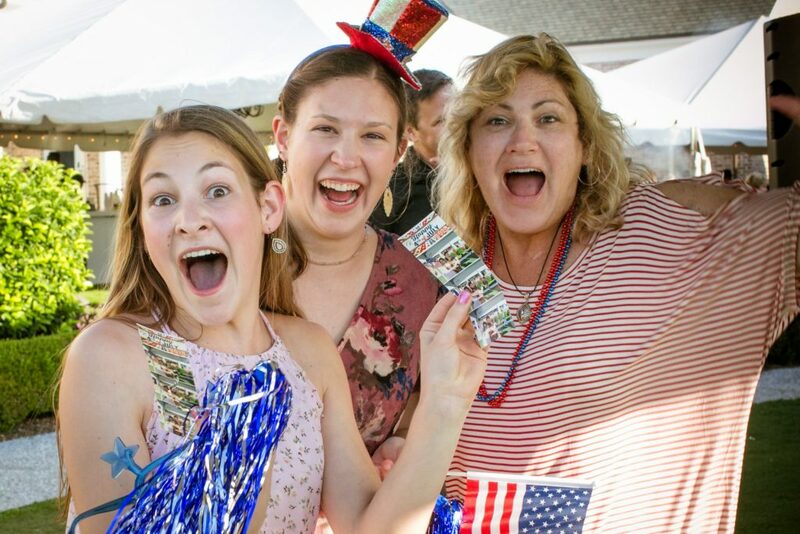 Bounce houses for the kids – face painting and an awesome dj – plus and Dream Weaver Photo Booths on hand to catch those memories in photos they get right then! 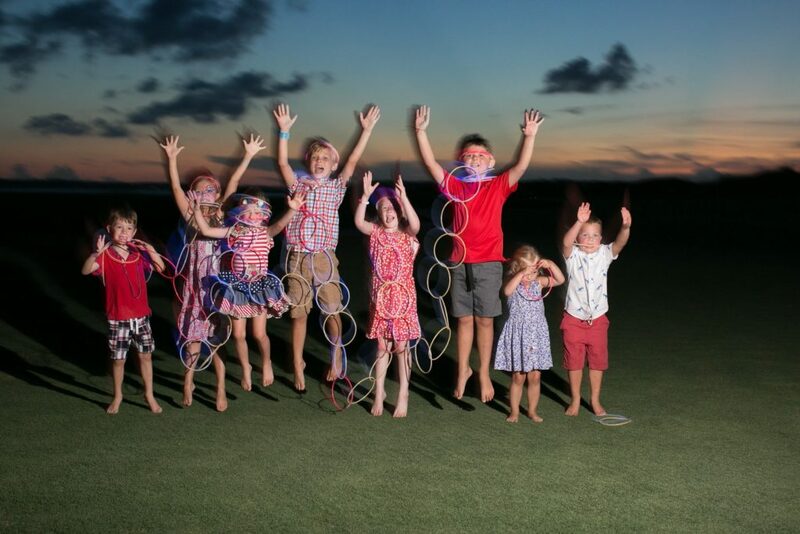 I love being chosen as their professional photographer!